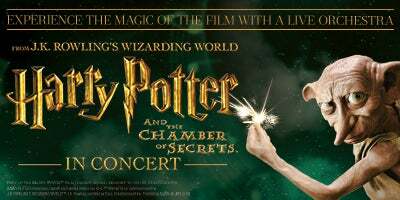 (Friday October 5, 2018–Providence, RI) – The Harry Potter Film Concert Series returns to The Providence Performing Arts Center with Harry Potter and the Chamber of Secrets in Concert, the second film in the Harry Potter series. On February 16 at 2pm, the Rhode Island Philharmonic Orchestra will perform John Williams’ unforgettable score live from Harry Potter and the Chamber of Secrets while the entire film plays in high-definition on a 40-foot screen. 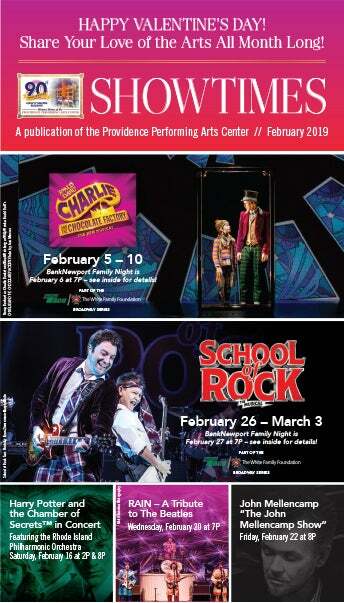 Tickets are on sale now at PPACRI.org, (401) 421-ARTS (2787) or at the Providence Performing Arts Center Box Office (220 Weybosset Street, Providence, RI 02903) for Harry Potter and the Chamber of Secrets in Concert. 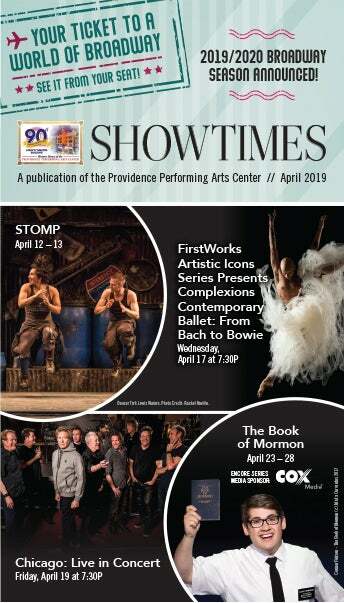 The Providence Performing Arts Center is celebrating the 90th Anniversary of the Loew’s Theatre Building throughout its EPIC 2018/2019 Season. 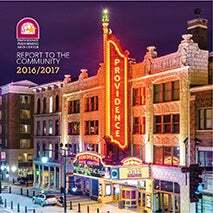 It was a momentous day when the Loew’s Theatre Building, now known as the Providence Performing Arts Center, opened on October 6, 1928. The Theatre, designed by Rapp & Rapp, has always been a visual marvel, and has astounded visitors with its beauty and grandeur. For nine decades, the Loew’s Theatre Building has not only survived, but ultimately flourished, while undergoing various name changes, storm damage, and ongoing architectural restoration. 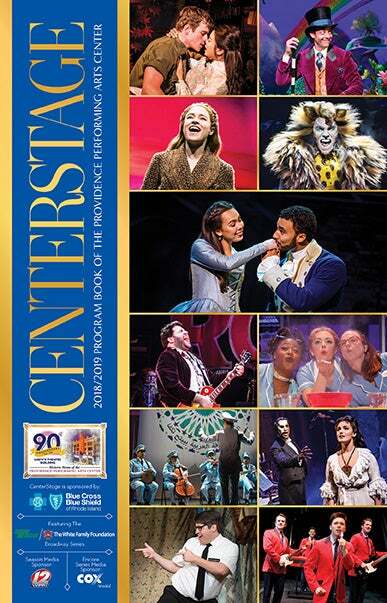 The Providence Performing Arts Center presents a full roster of touring Broadway theatricals and contemporary engagements. 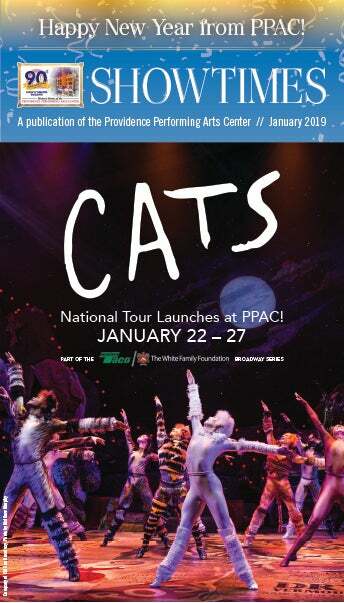 PPAC has been the theatre of choice in launching eighteen National Tours, including MISS SAIGON, CATS, and THE BAND’S VIST this Season. 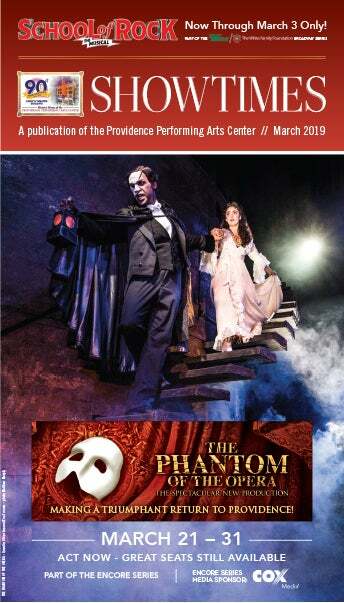 PPAC is a 3100-seat, world class venue located in the heart of Providence’s arts and entertainment district; it is the second largest theatre of its kind in the country. PPAC is listed on the National Register of Historic Places; it has also been ranked by Pollstar as one of the Top Venues in the world. The Rhode Island Philharmonic Orchestra’s 74th season kicked off on Sept. 22 with a new artistic leader and conductor, Bramwell Tovey. The Orchestra offers a variety of conductors, soloists and repertoire. In addition to a Summer Pops series, the Orchestra features eight Saturday classical concerts and four Friday Rush Hour concerts at The VETS, One Avenue of the Arts in Providence. The Rhode Island Philharmonic Orchestra & Music School is committed to engaging the people of Southern New England as lifelong music listeners, teachers, learners, creators and performers. It is the only professional orchestra in the country to designate officially music education and performance as equal priorities. 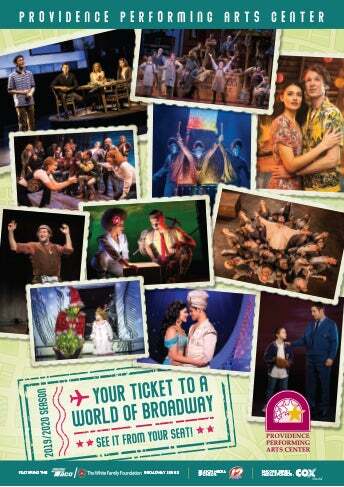 CineConcerts is one of the leading producers of live music experiences performed with visual media. Founded by producer/conductor Justin Freer and producer/writer Brady Beaubien, CineConcerts has engaged millions of people worldwide in concert presentations that redefine the evolution of live experience. 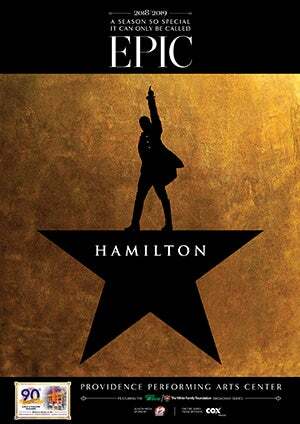 Recent and current live concert experiences include Gladiator, The Godfather, It’s a Wonderful Life, DreamWorks Animation In Concert, Star Trek: The Ultimate Voyage 50th Anniversary Concert Tour, Breakfast at Tiffany’s and Rudy in Concert. Justin Freer has quickly become one of the most sought-after conductors of film music with a long list of full symphonic live to projection projects. He has appeared with some of the world’s leading orchestras including the Chicago Symphony Orchestra, Cleveland Orchestra, London Philharmonic Orchestra, New York Philharmonic, Philadelphia Orchestra, Philharmonia Orchestra, San Francisco Symphony and Sydney Symphony Orchestra. From full-length movie screenings with live orchestra to music-interactive sporting event experiences to original 3D-environment holiday programming, CineConcerts is at the forefront of live entertainment.